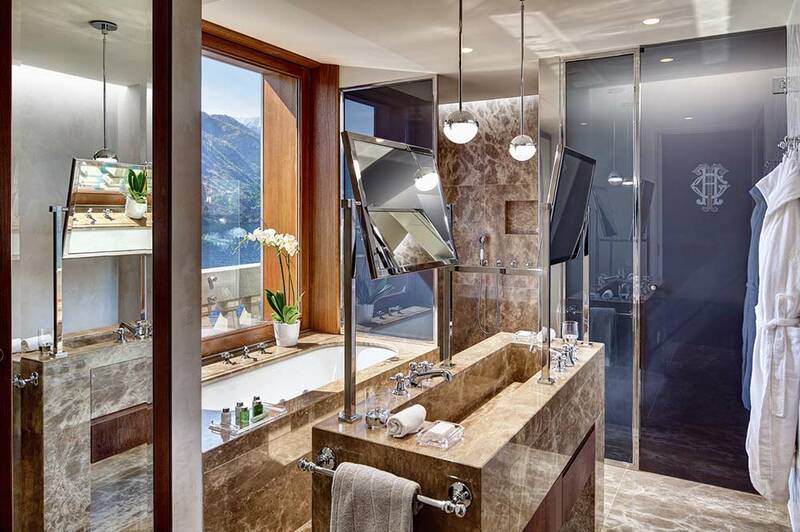 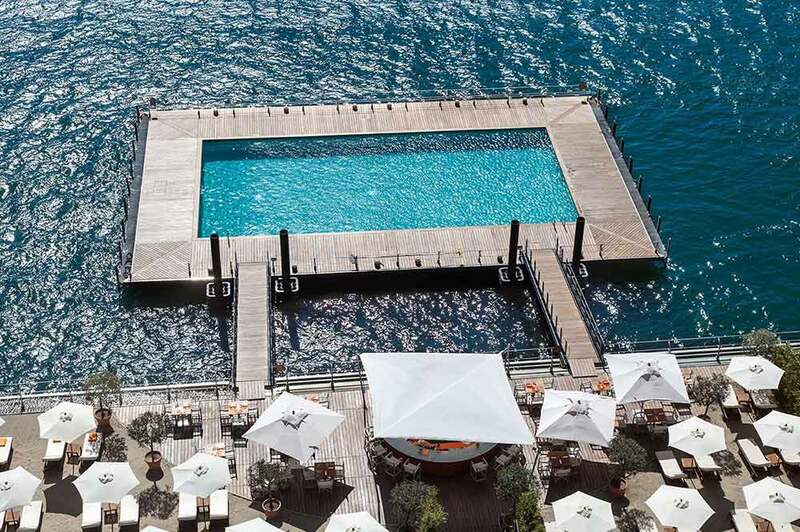 Unobstructed views of the lake, Bellagio, and the surrounding Grigne mountains create a surreal backdrop as you bounce between the floating pool, private beach, and the hotel’s water limousine. 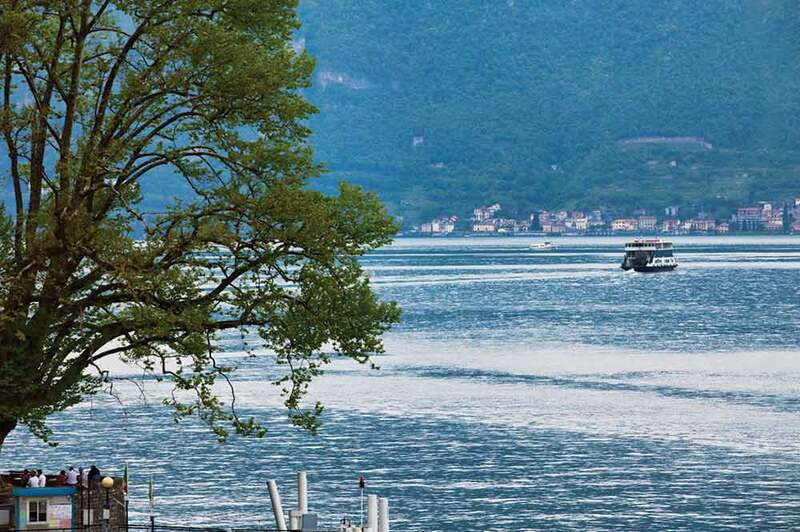 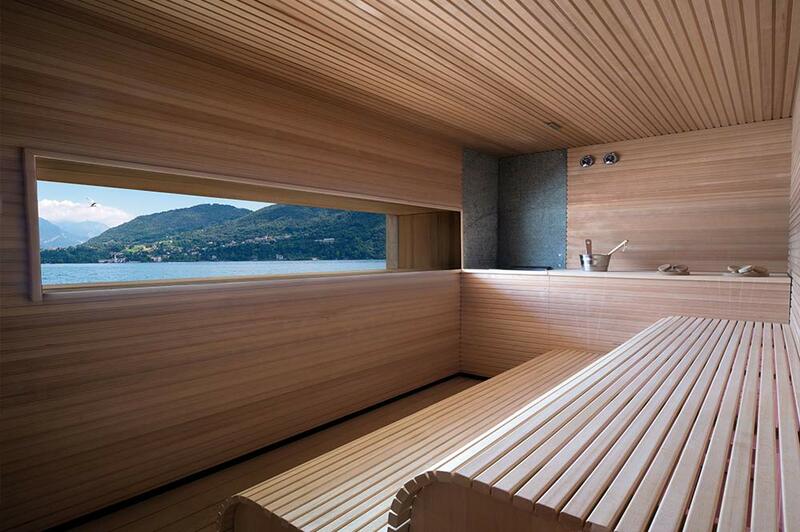 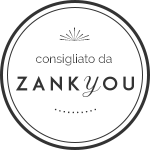 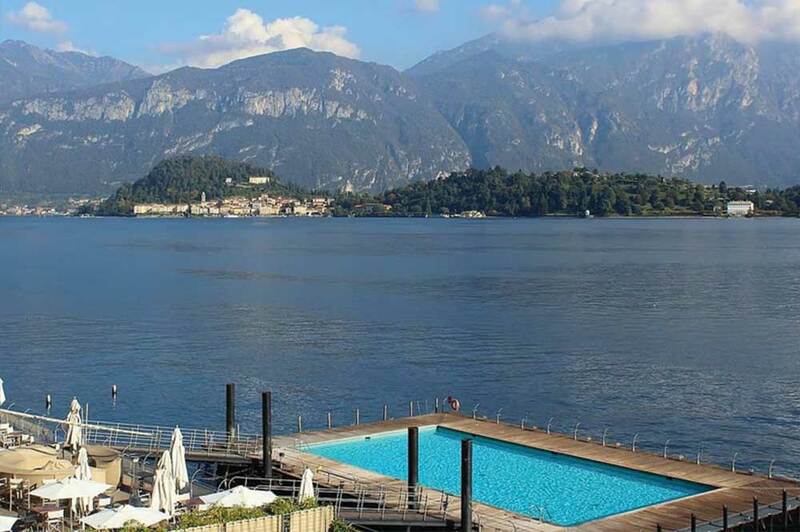 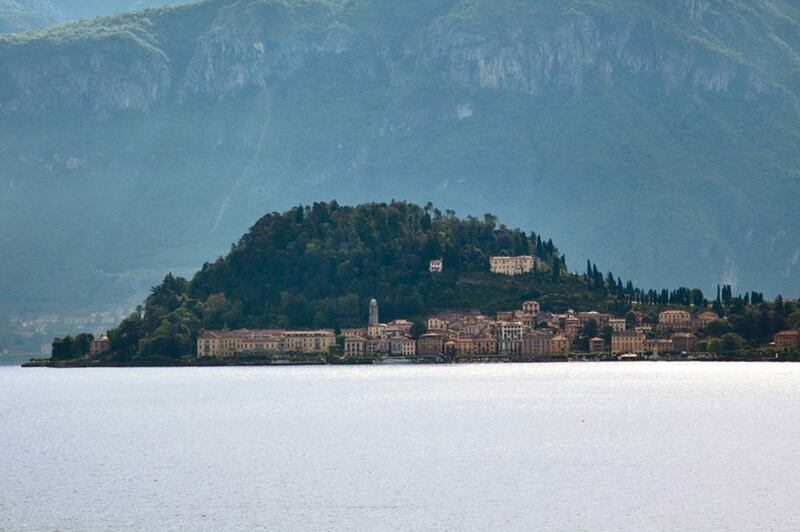 Whether lounging in the private jacuzzi at your rooftop suite or dining on Italian favorites atop a lakeside terrace, this can be one of the best choice for your wedding on the Lake Como. 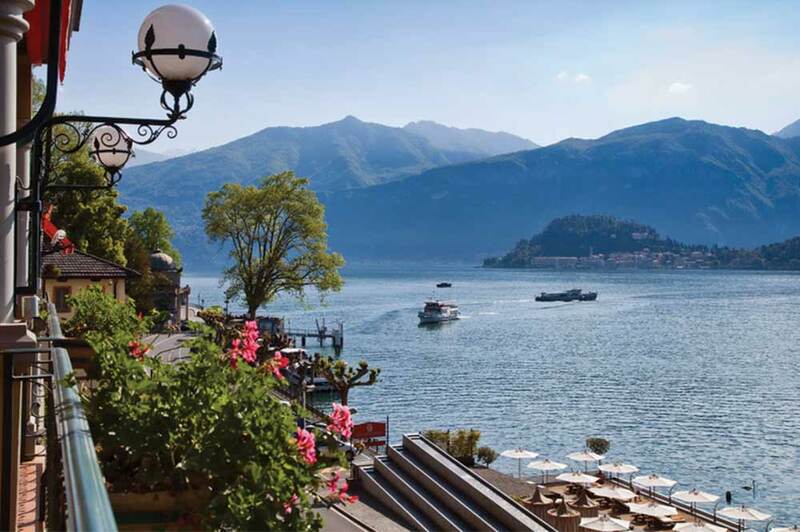 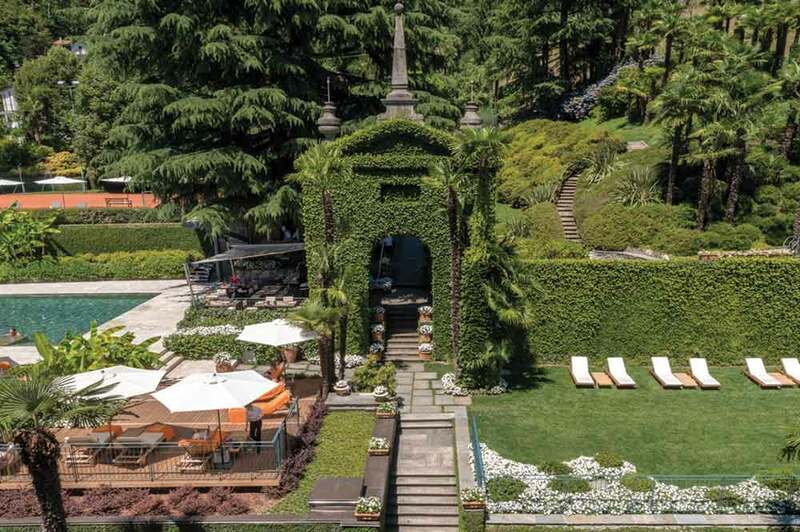 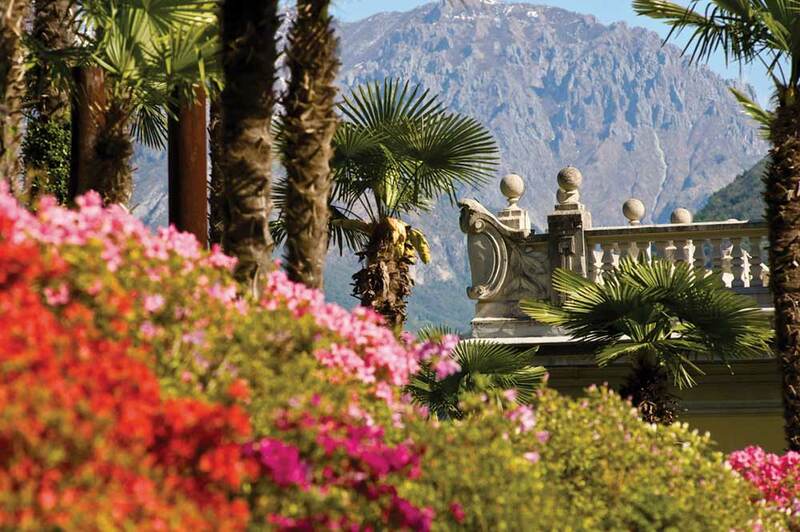 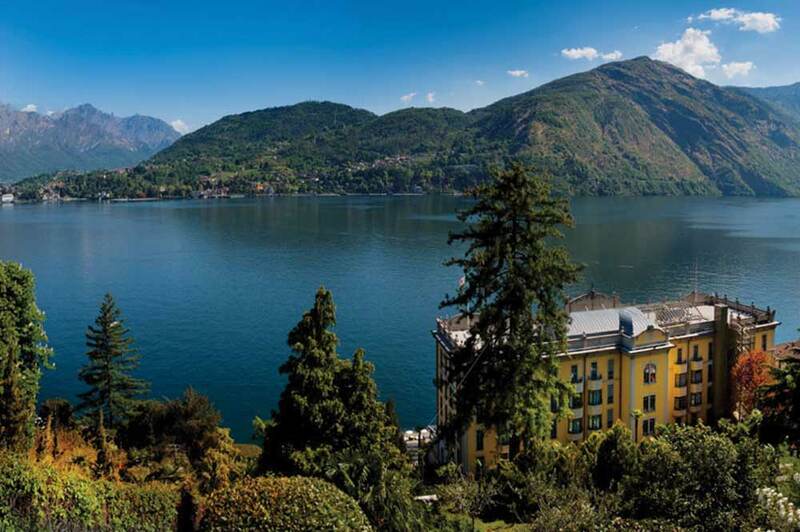 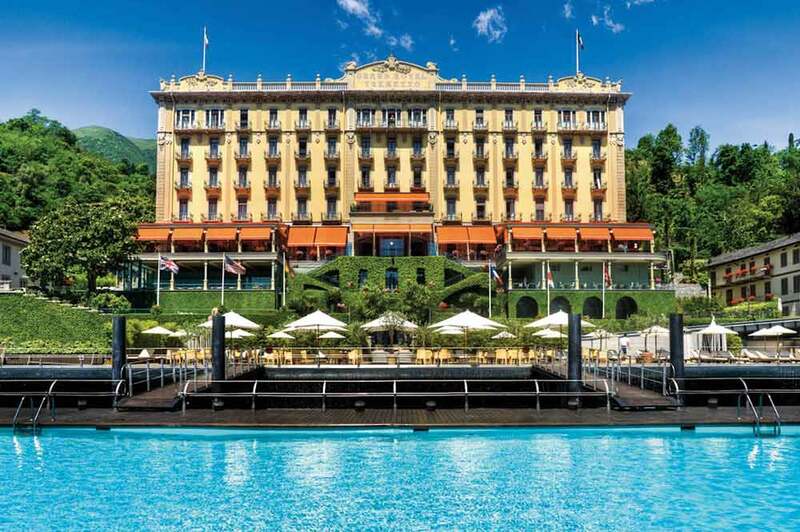 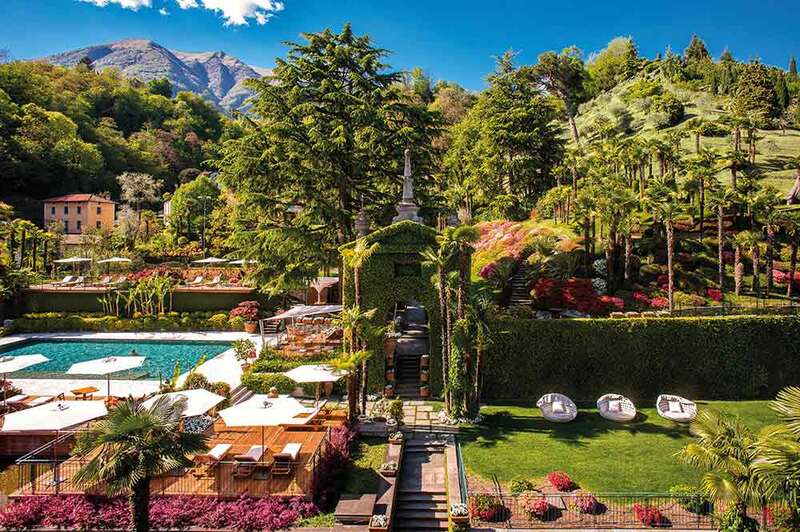 Boasting over a century of ageless allure and traditions, the family-owned Grand Hotel Tremezzo is a vintage symbol of Italian hospitality. 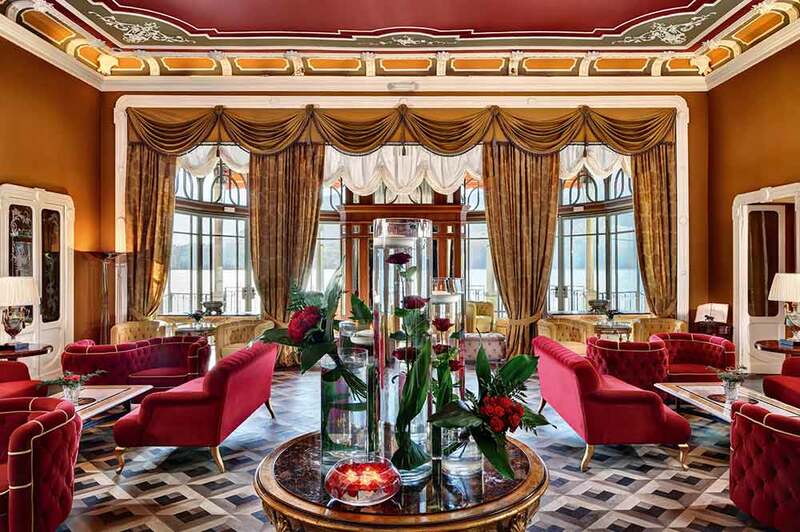 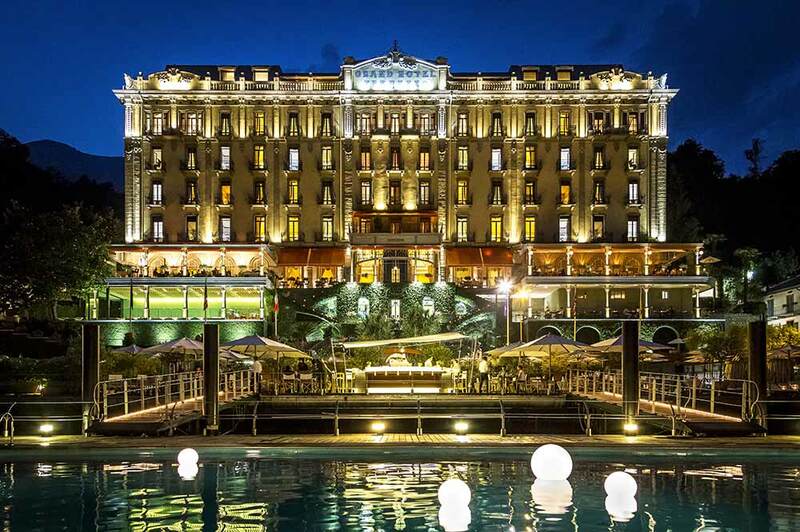 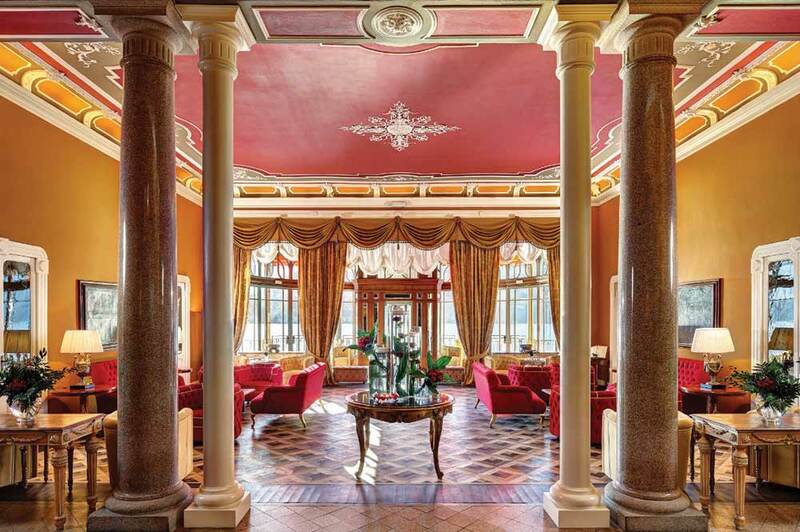 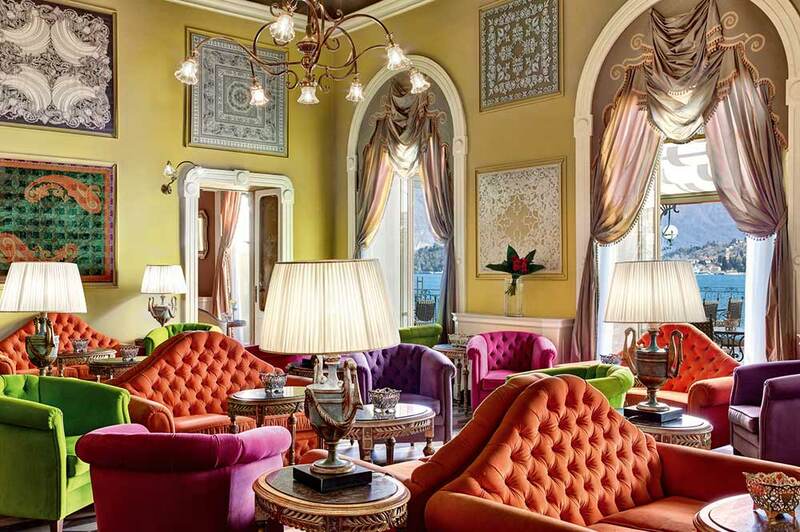 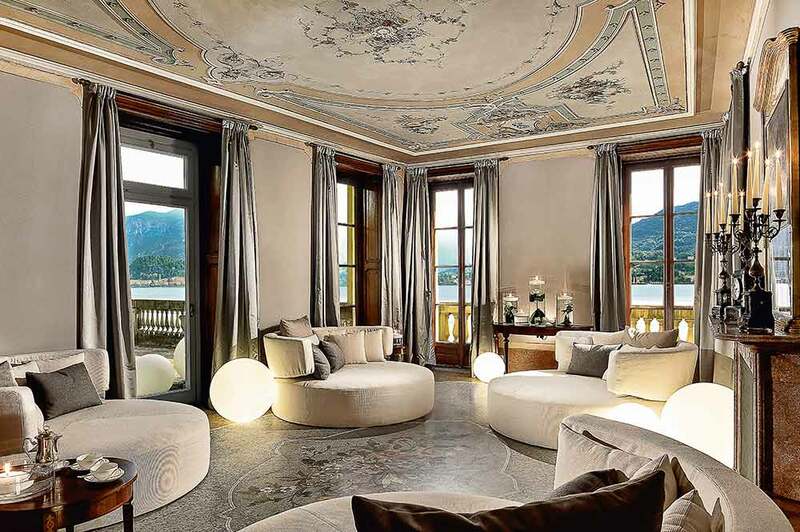 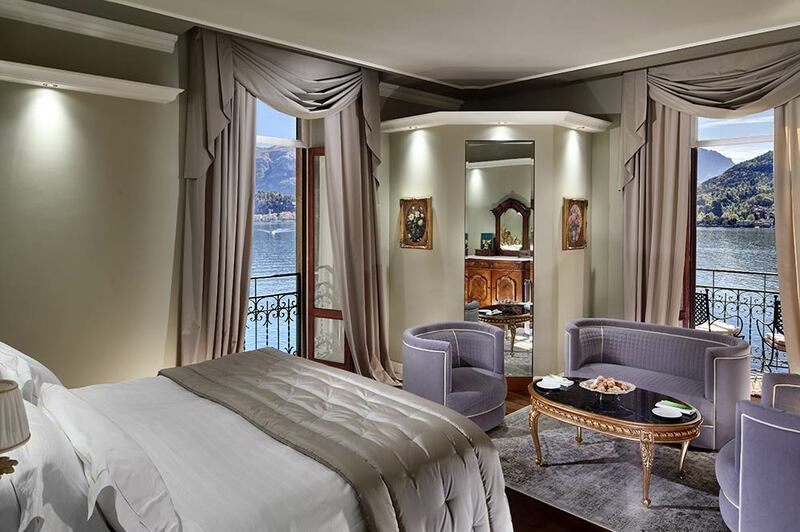 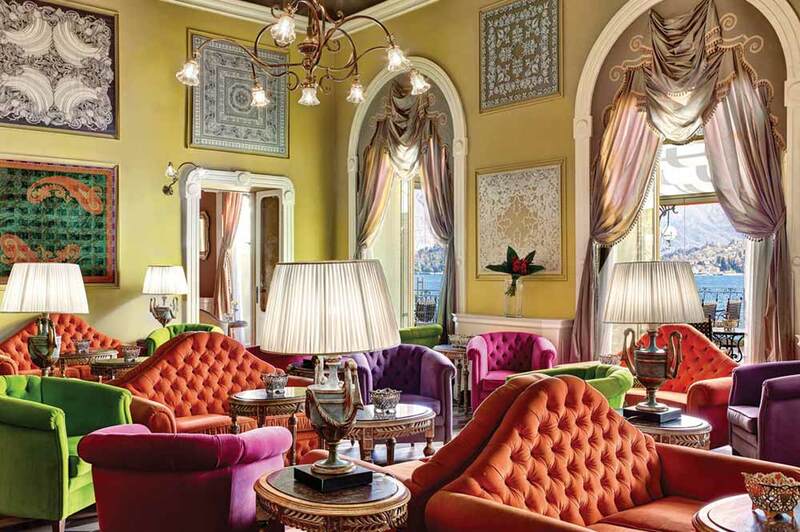 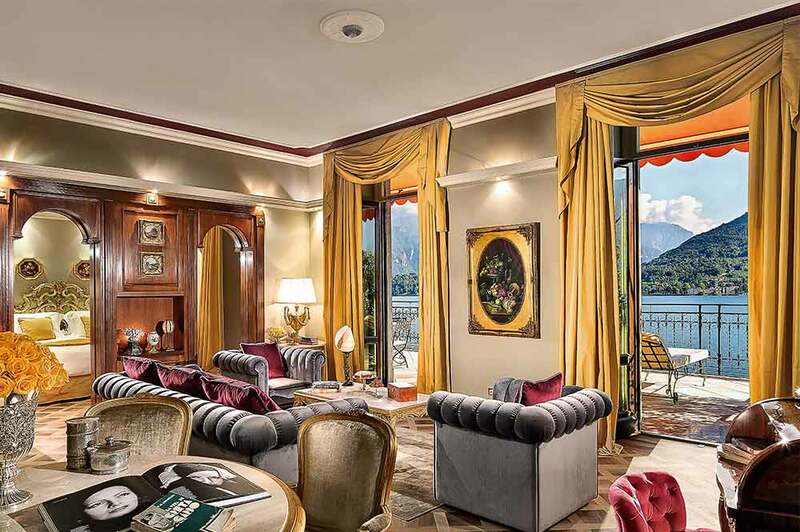 Dating back to the early 1900s, the Liberty style Grand Hotel Tremezzo is decorated with ornate ceilings and fine period furnishings, in keeping with its traditional surroundings whilst reviving the archetypal glamour of the Belle Époque. 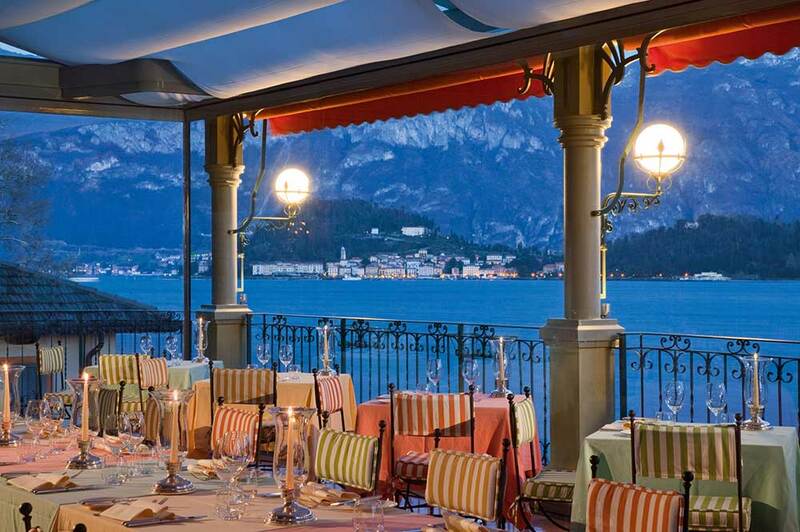 Guests may choose to dine in the main La Terrazza restaurant with superb lake views, renowned for its excellent Italian cuisine signed by Gualtiero Marchesi. 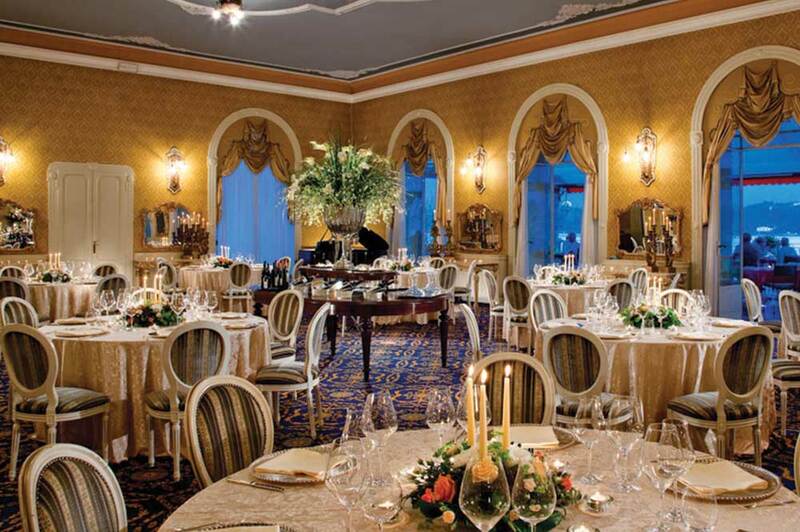 Alternatively, L’Escale Fondue & Wine Bar offers a more informal option for a dinner based on fondues and barbecues.